If your workplace is like most, every new technology implementation is undertaken with the promise of saved time, greater productivity, or reduced costs. And, if those are like 70 percent of all such initiatives, yours don’t live up to the promises. The U.S. economy loses $50-150 billion a year due to failed IT projects, according to Gallup research. Chris Laping (pictured) states the obvious: “Something isn’t working!” But the technology isn’t the problem, he says. Nor is the problem your people. 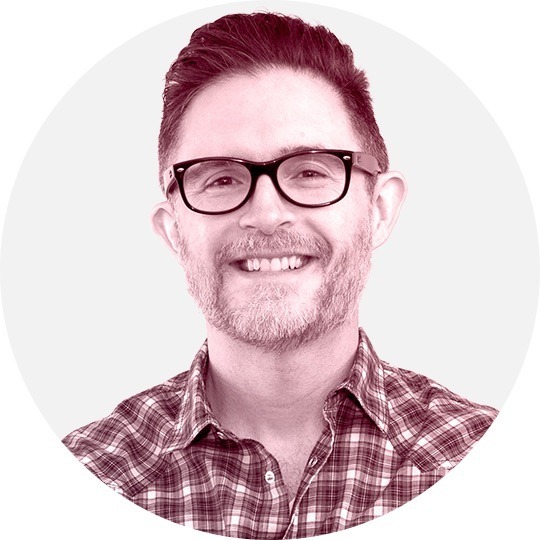 “Failure rarely occurs because project teams aren’t smart enough,” he says. The problem? Your management. “At the root of all change and innovation challenges is a leadership opportunity,” argues the former SVP, Business Transformation and CIO at Red Robin Gourmet Burgers in People Before Things: Change Isn’t an End-User Problem. Know why change is coming and why it is needed. Make the change intuitive and easy to understand. Clear the decks so people can focus on the change. Create awareness through authentic messages with humanness and clarity, delivered by an important voice. Provide skill-building and develop team members. Implement two-way feedback while taking demonstrable action. Invest in high-touch support in perpetuity. To be sure, merely pretending to listen or listening if you don’t plan to take action on what you hear can do more harm than good. “Doing nothing after you listen could downright hurt your reputation and followership,” Laping says. Successful leadership requires managing change. 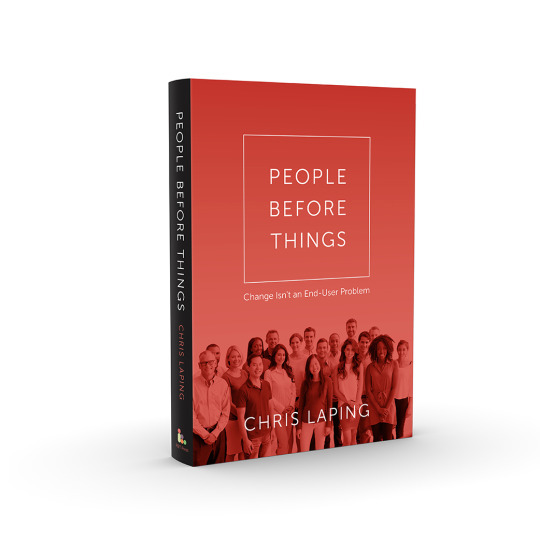 See Chris Laping talk about People Before Things.